SCHÜTTE offers a comprehensive product range of highly productive multi-spindle automatics, in which high-grade, multifaceted production steps run parallel to one another to produce a workpiece. Different series, from the cam-controlled automatics to the highly flexible NC-controlled machines in all axes and spindles, form the basis for the made-to-measure SCHÜTTE solutions. SCHÜTTE offers a highly productive, economic solution that meets the respective requirements for every machining task from the machining of a 'simple' turned part to the production of complex and high-precision workpieces. SCHÜTTE multi-spindle automatics therefore meet the requirements of the automotive and fitting industry, general mechanical engineering as well as those related to the manufacture of hydraulic, pneumatic and electrical components. 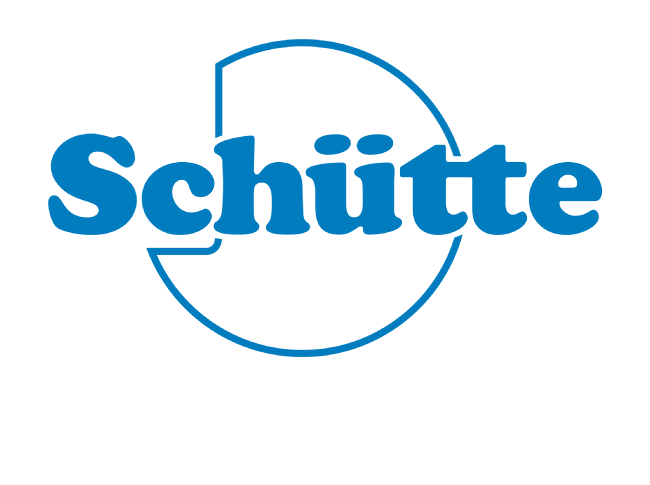 SCHÜTTE offers a comprehensive product range of highly productive multi-spindle automatics. 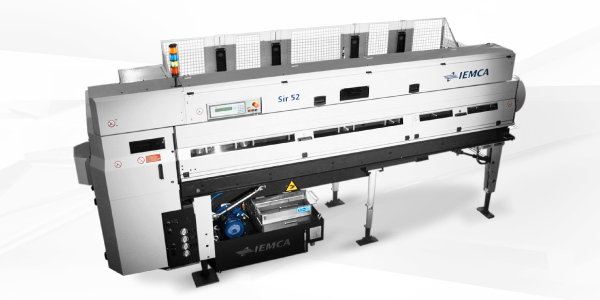 SIR 52 is an automatic bar feeder for multi-spindle lathes equipped of 6 and 8 spindles. It is perfect for bars with diameters between 10 and 52 mm and lengths from 2,500 to 4,300 mm. 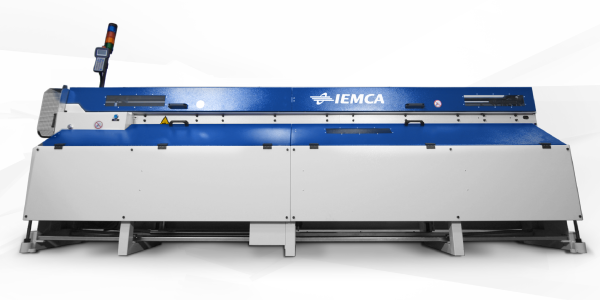 PRA 52 is a bar feeder to power the stock reel of multispindle lathes equipped with 5, 6, 8 spindles. It is able to load bars of diameter between 4 to 52 mm and length between 1.500 mm and 4.200 mm.